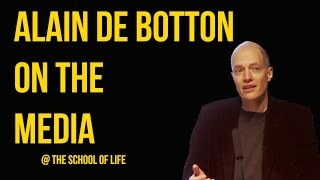 We invest 'the news' with an importance and authority that used to be the preserve of religion -- but what does it do for us? He dives into the history of media and its impact on our lives.From politics to education to pop culture, a multi-disciplinary look at our sharing of information. 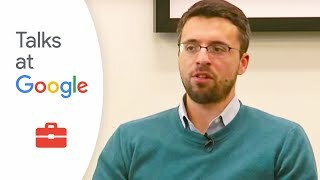 Ezra Klein, Editor in-Chief for Vox.com, comes to Google to discuss the intersection of technology and news. If news stories were re-invented today, what would they look like? How would technology help facilitate the creation and distribution of stories? Prior to Vox, Klein managed a branded blog called "Wonkblog" at The Washington Post, which was The Post's most read blog in 2011. In 2011, he was named one of the 50 most powerful people in Washington, D.C., by GQ.